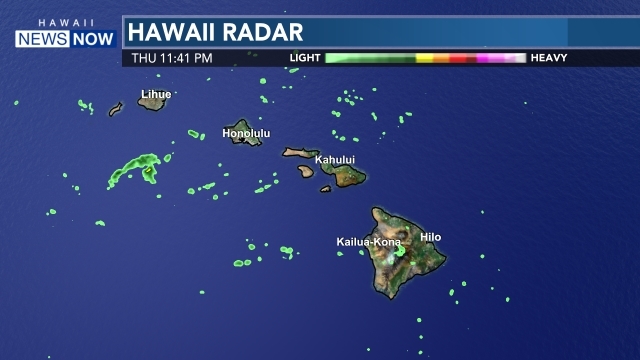 HONOLULU (HawaiiNewsNow) - There are nearly 100 Hawaii National Guard members still serving disaster zones on Kauai and the Big Island, and spouses of those who have been there the longest say the deployments are causing financial strains for their families. The state has finally started speeding up the paychecks of National Guard members, which have been slowed by payroll lags — but the spouses said the guard is still behind in paying their housing allowances. "We've maxed out our credit cards, I've had to go and dip into my savings to move money around and pay for these things so we can survive and pay our rent and utilities," said Naomi, who's husband has been deployed on the Big Island for several weeks. "I've talked to other wives and they couldn't buy groceries because they're so overwhelmed," Naomi said. Naomi, who didn't want her real name used for of fear of retribution, said her husband has only been paid one-sixth of what he's owed by the guard. That's because he's serving in the state, and not deployed by the U.S. military. His paycheck is subject to a payroll lag like other state workers. The guard said it's not aware than any of its members are experiencing financial problems due to deployment. "We have corrected that. We still have a few onsies, twosies ... Has everybody got a paycheck, yes," said Hawaii Adjutant General Arthur Logan. But spouses told Hawaii News Now that the bigger problem — the guardmen's housing allowances — hasn't been fixed. The allowance amounts to about $2,000 a month for guardsmen deployed more than a month. One woman, who's husband was sent to Kauai in June and July, said they still haven't received his housing allowance. She said the delay has forced her to work 12 to 13 hour shifts and forgo her usual days off to make ends meet. "Our bills are stacked up right now," she said. "I was very worried and I was scared I might end up losing our house." State Sen. Gil Keith-Agaran said he's heard from relatives of several guard members deployed on the Big Island and Kauai facing similar paycheck delays. He said he favors legislation that would permanently exempt guardsmen from the payroll lag. 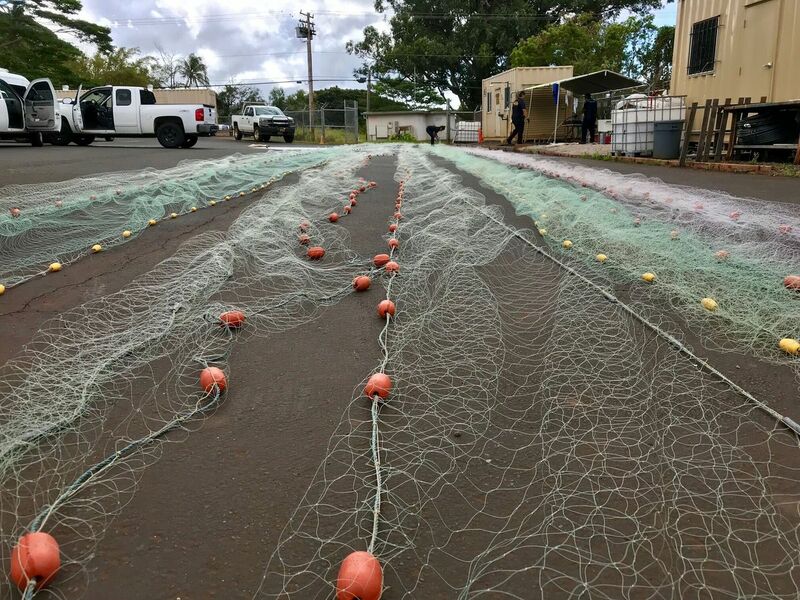 "I think in a situation like this where they have been sacrificing, I think (the Hawaii National Guard) needs to make sure their families are being taken care of," Keith-Agaran said. Meanwhile, Naomi said the experience has been discouraging for the soldiers too. "I was really proud of my husband helping the people on the Big Island with that disaster," she said. "But if he knew he was not going to get paid, if he knew he wasn't going to get a fair housing allowance, and if he knew there was going to be this much stress on our family, he wouldn't go," Naomi said.